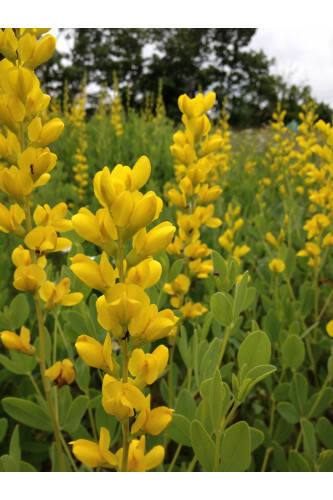 Yellow Wild Indigo is an extremely long-living plant. 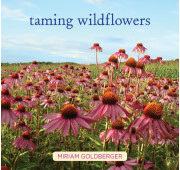 It produces beautiful large yellow blossoms that bloom above its foliage in late spring into mid-summer. Later on it forms marble-sized round seed pods which have considerable ornamental interest. Easily grown in average, dry to medium moisture, well-drained soil in full sun to part shade, Baptisia sphaerocarpa is very drought tolerant.